“Analysts in higher education are overcomplicating retention and graduation problems. I’m going to keep it super simple, so simple in fact that there’s an acronym mnemonic device to help remember it — The 3 Ps of Success™ . “Over the past few years, a new category of EdTech platform has popped up across K–12 and higher education called the learning relationship management system (LRM). LRMs join a larger wave of student-centered, next-generation infrastructure tools that put individual students—rather than instructors, courses, or compliance-driven data collection—at the center of learning systems architecture. Specifically, LRMs not only enable learning pathways that can guide students on individual paths to success, but also allow users to flex another resource often ignored in the course of instructional design and delivery: relationships. Looking ahead, these platforms could serve as an architectural backbone to an education system that optimizes not only for what students know, but also their access to networks and power. 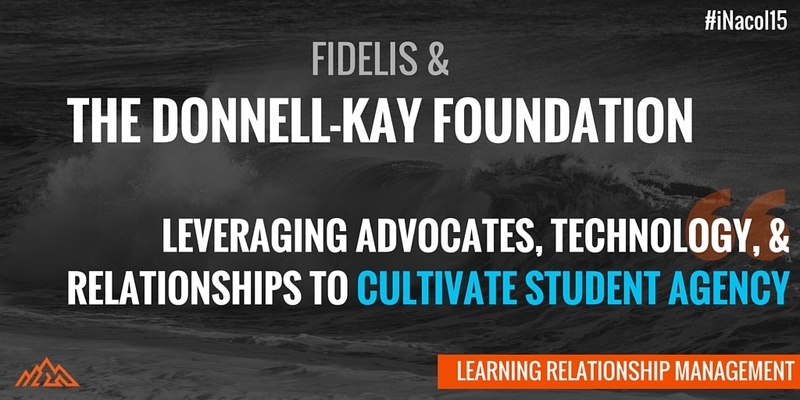 We teamed up with the Donnell Kay Foundation to present how they leverage technology and relationships to cultivate student agency. 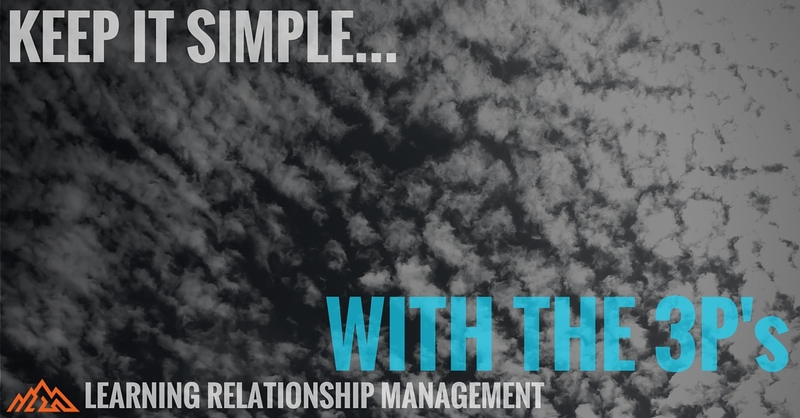 Specifically they discussed their relationship strategy and reasoning behind using LRM to support it.